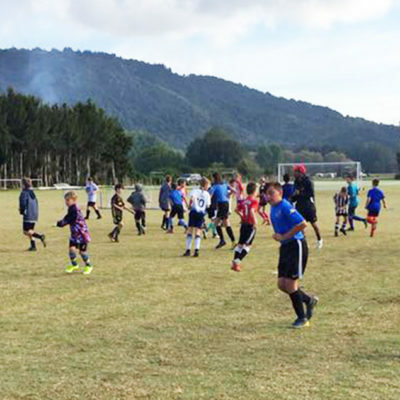 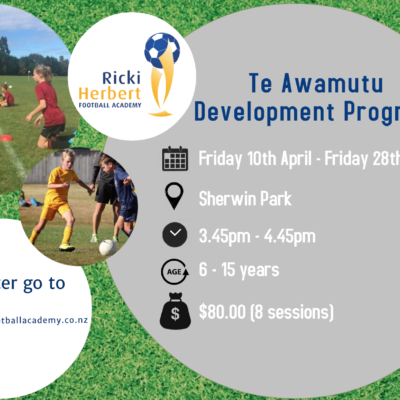 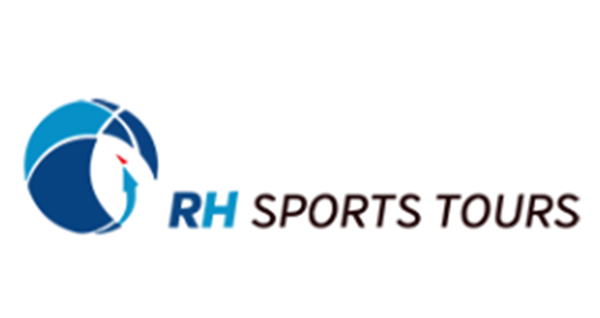 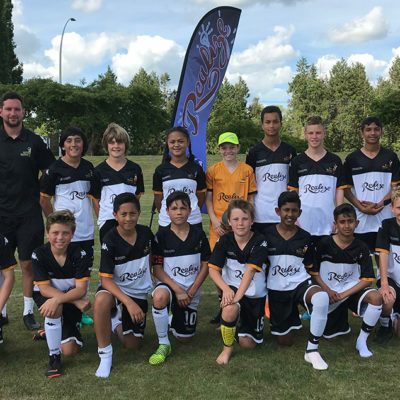 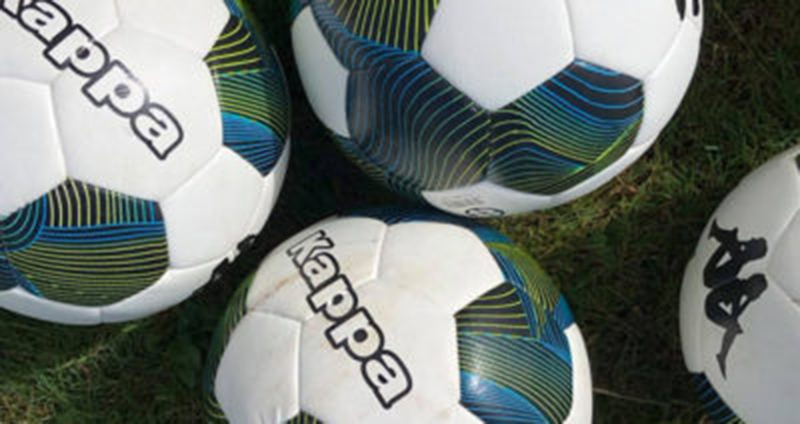 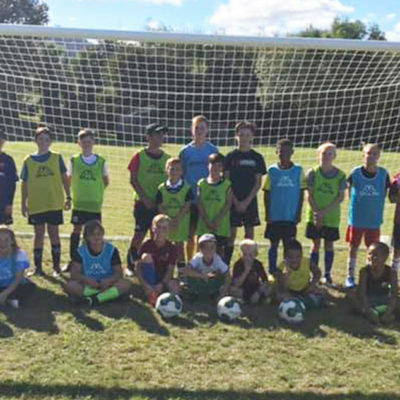 Kharma Mcleod coaches with the Ricki Herbert Football Academy’s Tauranga Talent Development Centre, and is a promising local footballer. 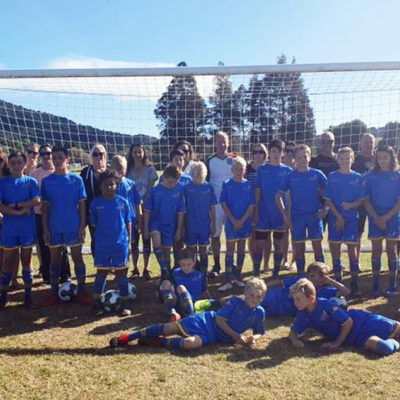 He was named the Mt Maunganui Junior Club Sportsperson of the Year for 2016. 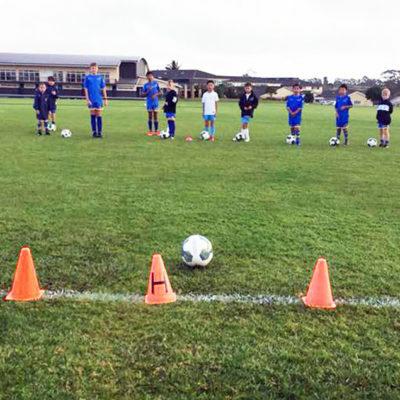 He also won the Golden Boot for topscoring for the Mt Maunganui U-19s and was Mt Maunganui U-19s Most Valuable Player (MVP) for 2016.